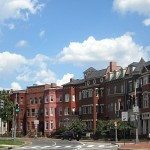 Buying Logan Circle? Take No Prisoners! 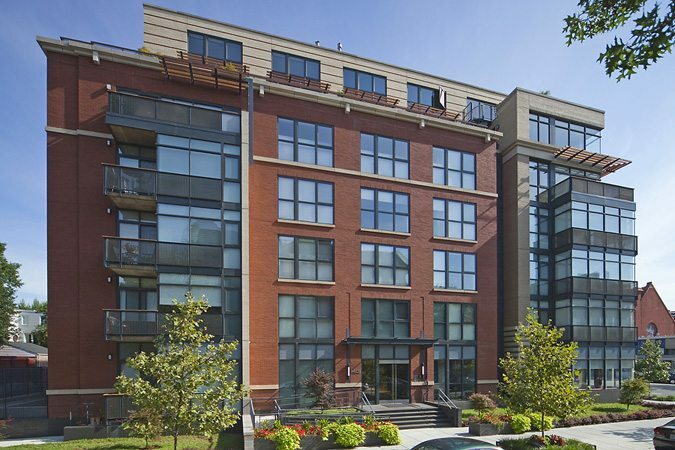 Unit #203 at Q14 in Logan Circle is a fine luxury condo — a 2-bedroom, 2.5 bath property in one of the better buildings. But what happened here last Saturday shows just how hot the real estate climate is along 14th Street in Logan. Crowds were expected at Q14 for an open scheduled for Sunday, Nov. 17. But competing buyers touched off a price war on Saturday and one aggressive bidder unleashed the ultimate weapon: an offer well over list, cash, and no contingencies! The lesson to learn here is that the Logan luxury condo market is so incendiary that waiting for an open house can cost you a property. This property was offered privately for a week before it went on the market. 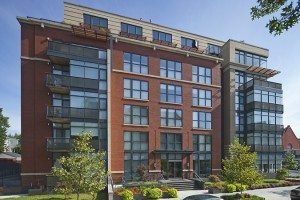 It could have been had by one of our clients before the public heard a peep, and maybe at a lower price – even if it was ultimately above the listing. 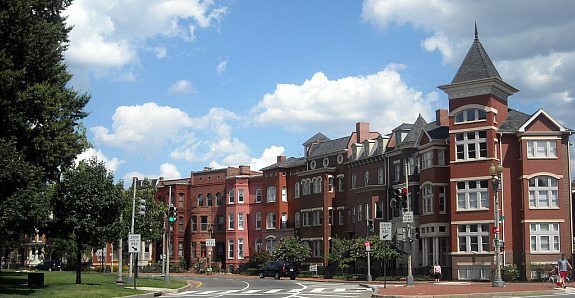 Thinking Logan Circle? New Rules! 2. Waiting until an open can cost you a property — have your agent (preferably us, here’s why) get you in there early. 3. If you want to get your offer accepted, and possibly to keep it from going way up, you need to offer significantly more than the list price right out of the gate. Otherwise the seller will wait for other offers, which can cost you more than offering more at the beginning.